I come across a brand called Hylamide upon reading Lady Hirons blog. I was so intrigued by their SubQ serum, both for face and eyes, and I decided to get them when a friend of mine visited London. I only got the SubQ Eyes because the face serum is sold out that moment. The serum is absolutely a staple in my skincare routine right now. But I’ll do a thorough post for that one. 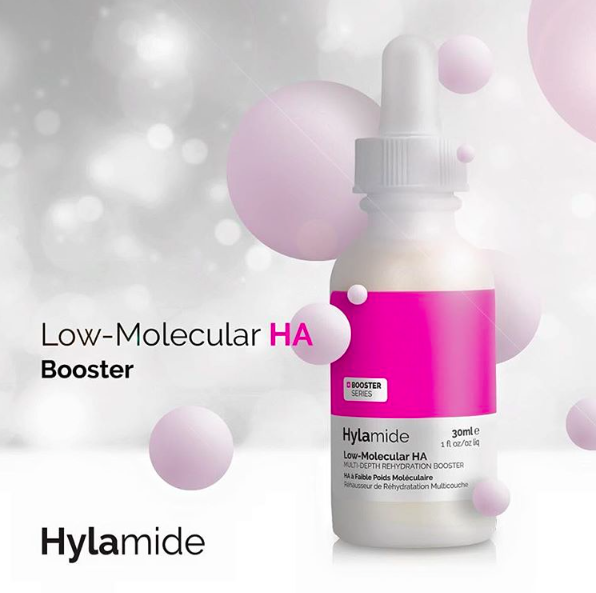 What intrigued me evenmore when I did a research on Hylamide is that this brand is actually part of Deciem brands, which is an umbrella for other brand such as NIOD which is a skincare brand for those into advance skincare and in the know as well as WhiteRX which the name entails is a brightening care. But what puzzle me, this company started out not with their skincare brands but with other brand such as Inhibitif (which inhibits hair growth), Grow Gergoues (for hair growth and other hair serum), HIF (hair conditioning treatment), Hand Chemistry (state of the art hand care), Fountain (beauty supplement in liquid form) and AB Crew (this one I’m still confuse). As I dig deeper into each brand I love how they pay attention to hydration. In fact in both Hylamide and Niod they have state of the art Hyaluronic serum which instantly go into my wishlist to probably rotate between Indeed Laboratories Hydraluron. As it turns out, Brandon Truaxe, is also the founder of Indeed Labs! Wow, I did not expect that coming. Brandon exited Indeed Labs in 2012 and he signed a non-compete policy in facial skincare. Which means he can’t do anything related to this for the next three years. Hence, why he created so many brands that are non-related to facial skincare under Deciem at first. But in April 2015, once the non-compete agreement expires he released Hylamide in Boots and followed by NIOD and WhiteRX, all in facial skincare category.